During pregnancy, some women get stretch marks, and some don't. Have you ever wonder why? 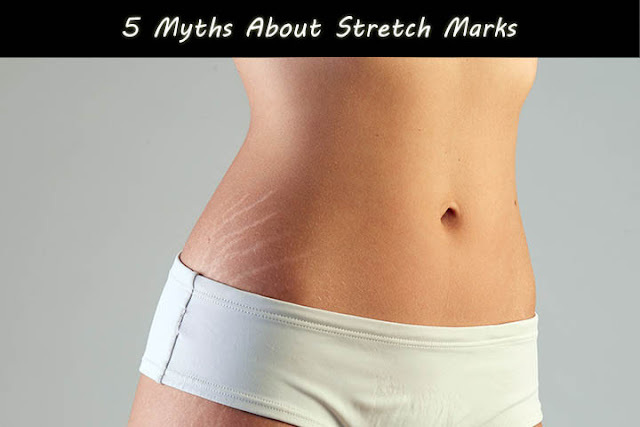 Stretch marks depend on Genetics, Age, The rate of expansion and amount of expansion. Men get stretch marks too. Any sudden weight gain or weight loss leads to stretch marks, and this includes growth sprout and efforts to build muscles. 1 in 4 men has stretch marks due to growth sprouts and excessive weight gain. Genes play a role in stretch marks, but proper nourishment of skin, healthy food, home remedies and gradual weight gain during pregnancy helps to prevent stretch marks. Stretch marks can appear on any part of the body where the skin is stretched, and this includes buttocks, thighs, and hips. Some get stretch marks in upper arm and breast as well. Stretch marks cannot be obliterated, but the appearance could be reduced significantly by applying castor oil on the belly from the day one of pregnancy. Application of aloe vera pulp and almond oil after delivery helps in reducing the visibility of the marks. I am sorry to break your hope. NO, the commercial stretch marks creams and oil do not eliminate the marks. Products like BIO OIL hardly work, these products are made to make quick bucks from desperate people. Instead of wasting the hard earned on these treatments you can try side effects free Home remedies.